. Relationship between Employment Stress, Household Income, and Social and Health-risk Behaviors in Students with International Experiences. Undergraduate Research Journal, [S.l. ], june 2017. 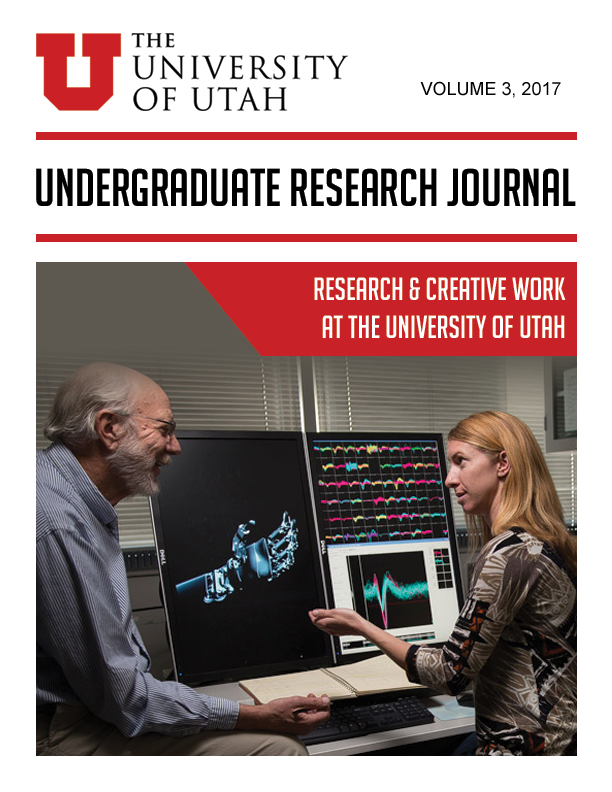 Available at: <http://epubs.sandbox.lib.utah.edu/index.php/URJ/article/view/3842>. Date accessed: 25 apr. 2019.